Work, kids, relationships, meetings, traffic, bills...we are all faced with stress on a daily basis. And sometimes you just need a way to relieve the tension and avoid burnout, illness, or worse. 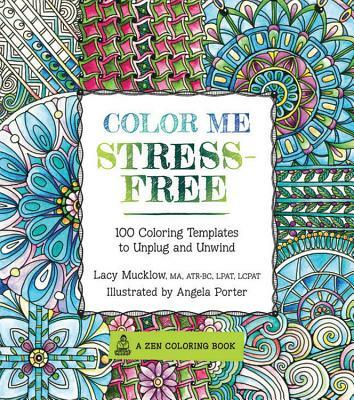 Don't forget to try Color Me Happy and Color Me Calm!